that’s just ridiculous. 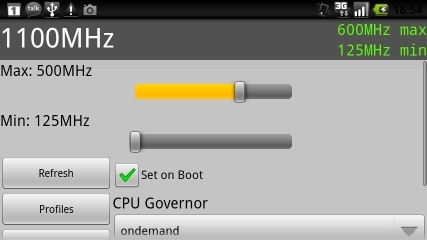 and no, i’m not going to put up a tutorial on how to overclock your motorola droid to 1.1ghz. if anyone does it though, please let me know how it goes!